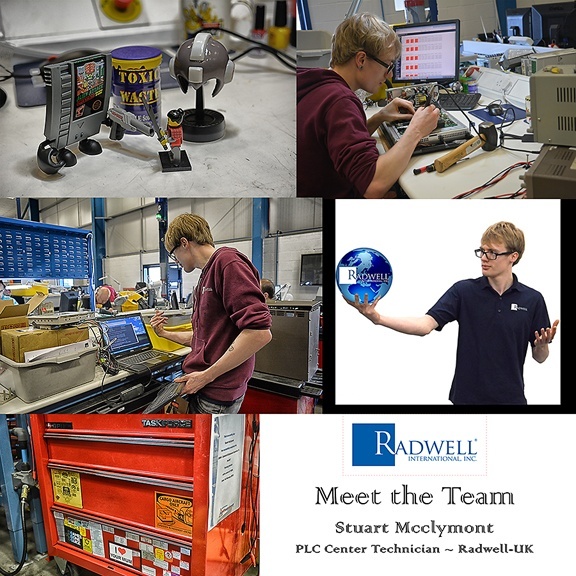 In this week’s MEET THE TEAM, we’re featuring Stuart Mcclymont, a PLC Center Technician at Radwell-UK. Favorite Quote: They don’t think it be like it is, but it do. If you had to go back in time and change one thing, if you HAD to, even if you had no regrets, what would it be? I would have carried on studying for a degree in Computer Science and Electronics. If you could do anything or wish for anything that would come true, what would you wish? The Hoverboard from Back to the Future movie.